I recently redecorated my vanity table, but the makeup extent is deficit! Until, I have an unfurled stretch. Exclusive of Books. I certainly look like a panda, on days I sleep less. 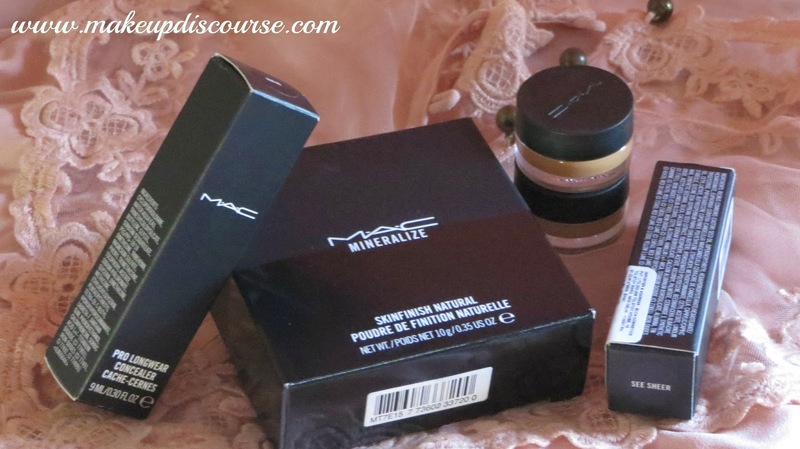 I needed a miraculous Concealer, to hide those bags under my eyes. Brightening the eye area was the last thing on my mind. I tried NW35 and 40, 35 looked a bit grey-ish under the yellow lights and 40 looked fine. The SA applied Match Master on the top with CC in yellow to set it. Okay, That looked Flawless. Indoors. 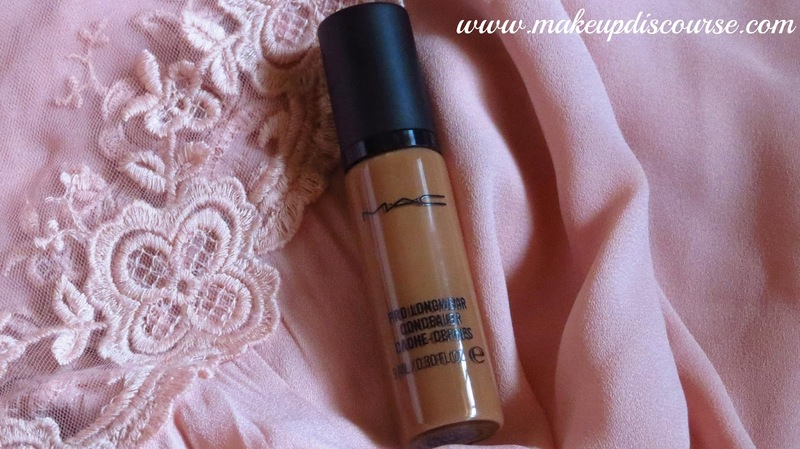 The Concealer is 4-5 shades darker than my skin tone and half a pea sized amount is needed to correct the under eye. A pump, and half of the product is wasted. I tried contouring, but instead I distorted the foundation underneath, looking 3 shades darker. I hope to detail it out, very soon. That's enough of deploring for now. I am wholeheartedly, absolutely in Love with See Sheer. 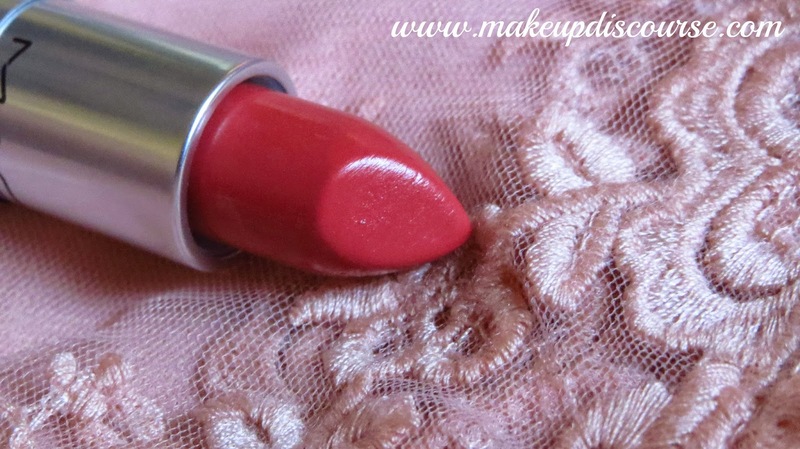 I wanted a soft shade, I could wear everyday. The finish is Lustre. 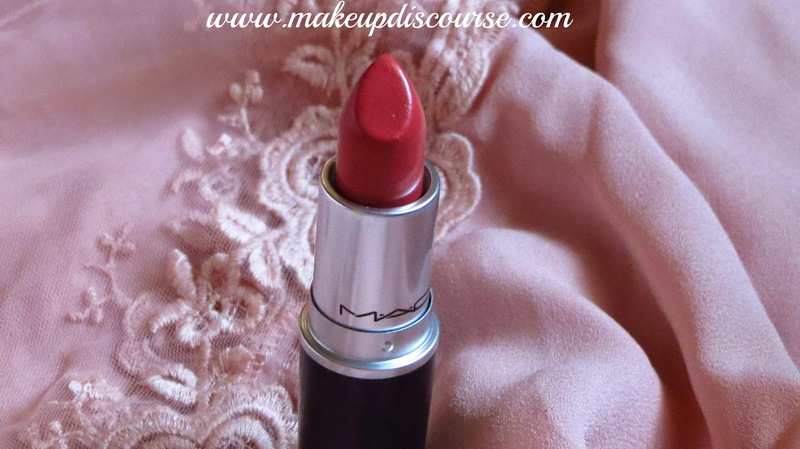 A Grapefruit Pink, as cited by MAC Cosmetics. 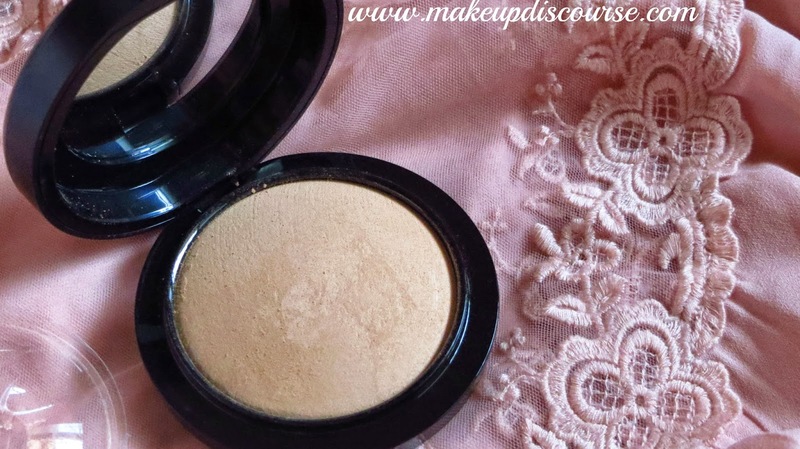 It modestly brightens my face and it covers my pigmented lips as well, in a single swipe. Apply --> Blot --> Re-apply. To keep it intact for more than 6-8 hours. 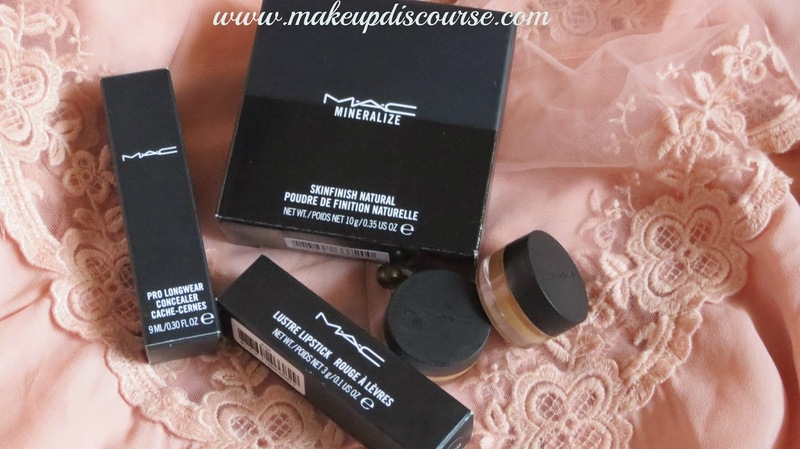 MAC Mineralize Skin Finish Natural, in Golden Medium matches me like second skin. I have used it to set my foundation, till date. And used once over sunblock, and it looked as if I am not wearing any makeup. I need to test it under extremes, to conclude my liking for it. I have liked it wearing alone so far, best. Also, I got samples of Match Master & Face & Body Foundation.